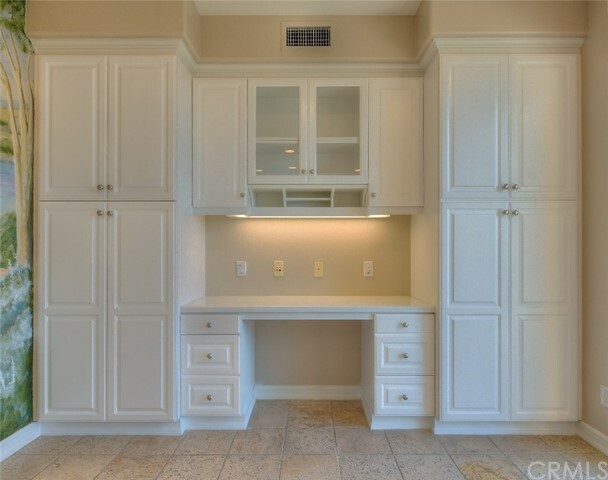 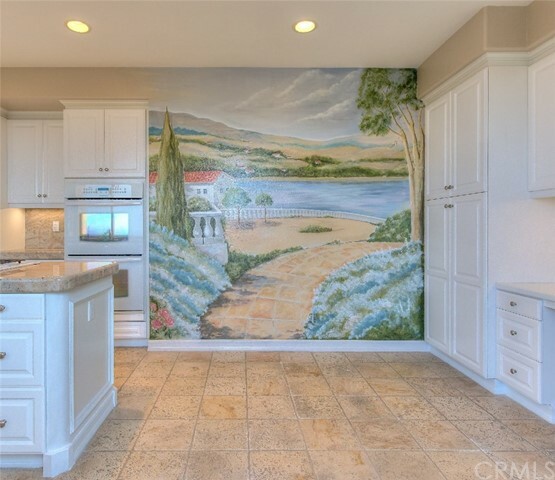 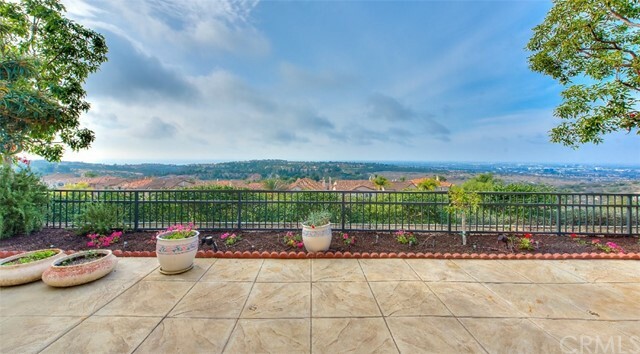 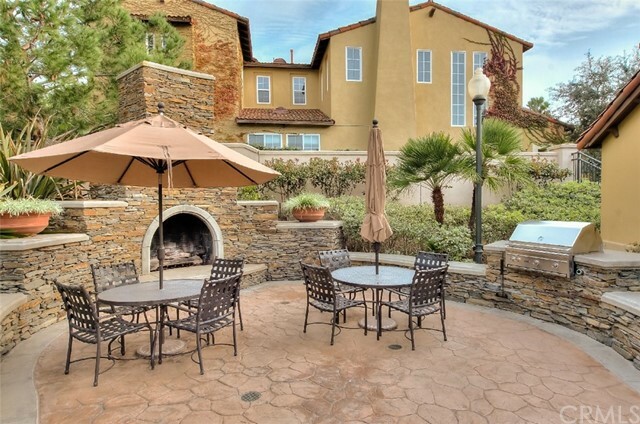 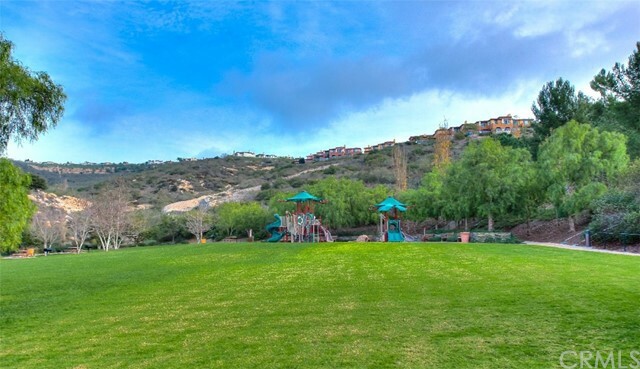 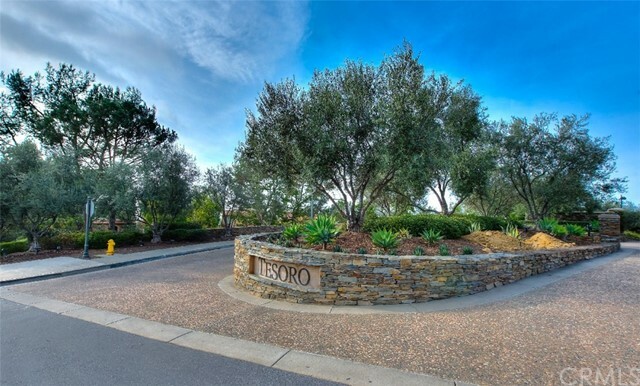 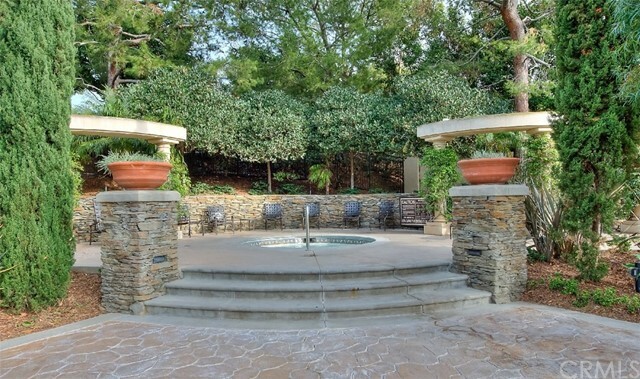 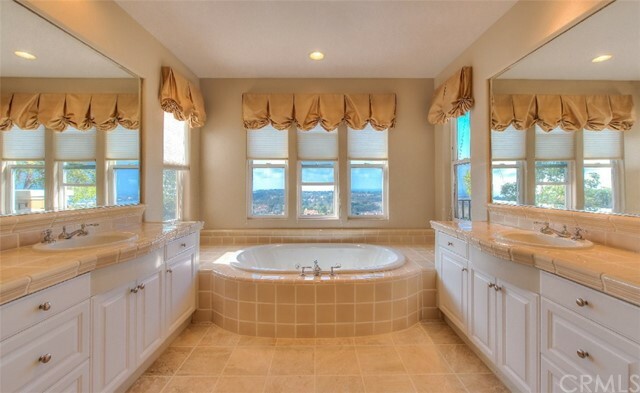 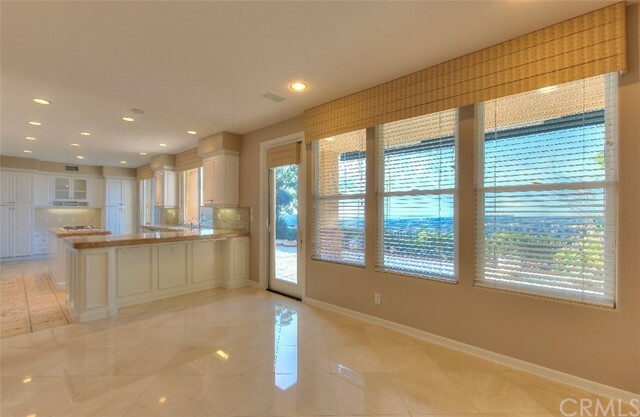 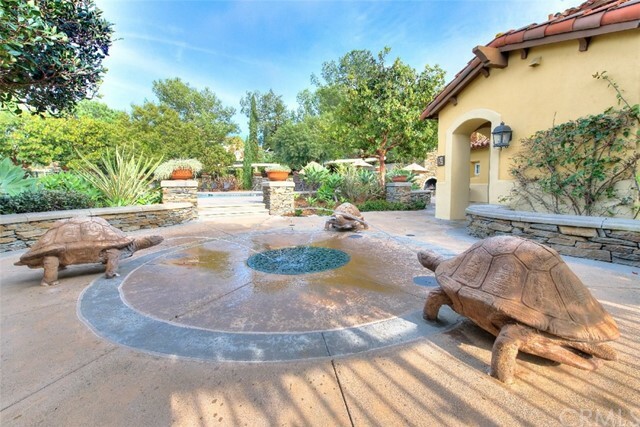 Panoramic Views, Premium Location, & Private Setting in the highly desirable gated Tesoro Crest community. 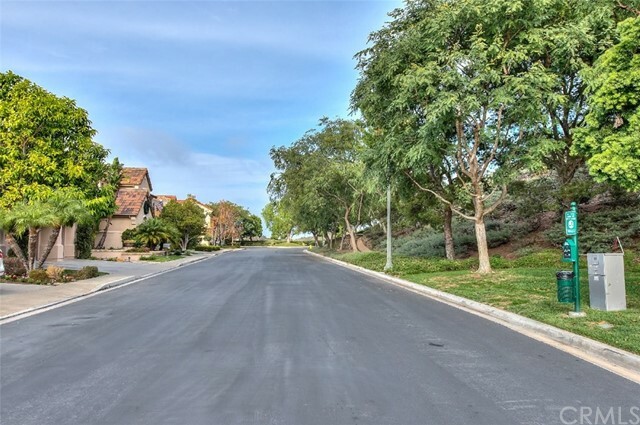 Home sits on a cul-de-sac on a single loaded street. 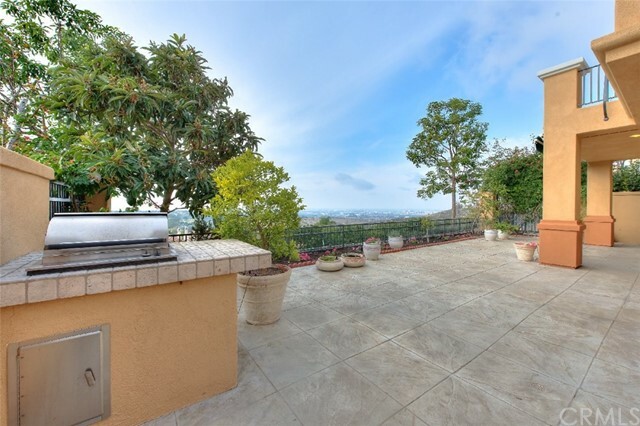 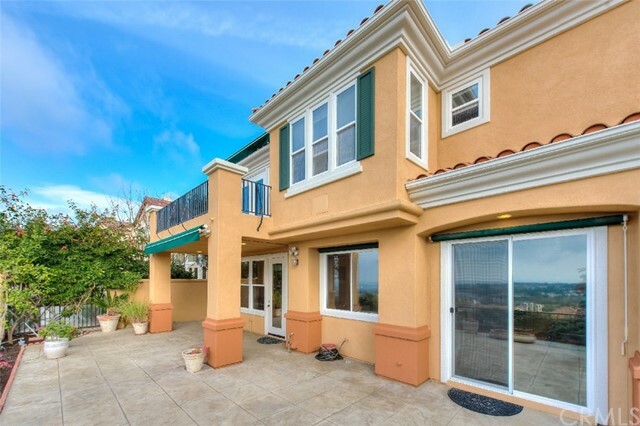 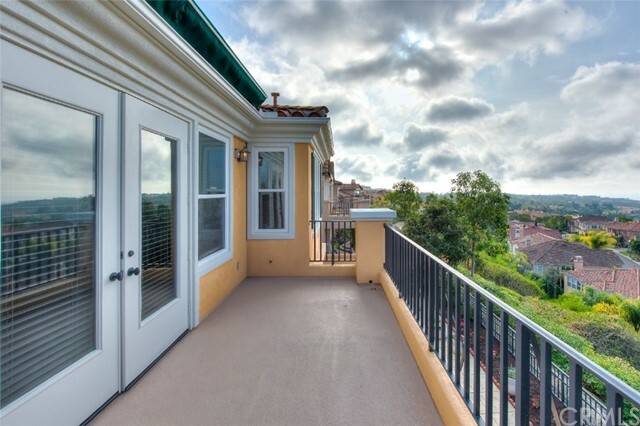 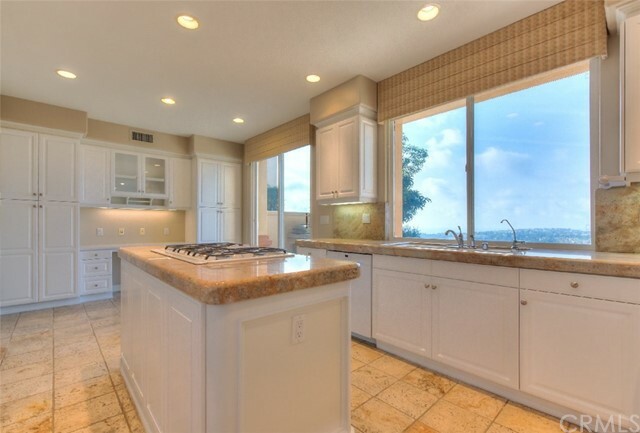 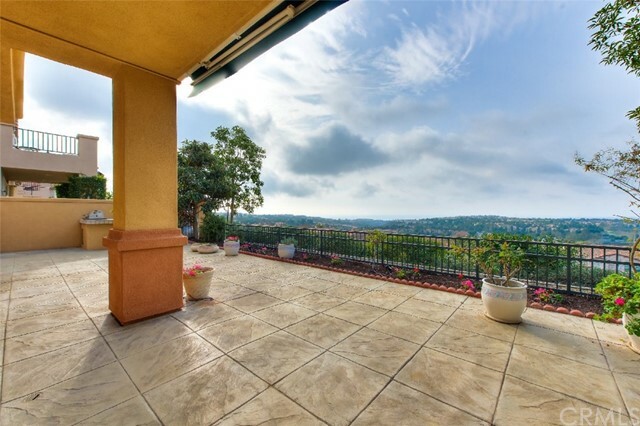 Entertainer’s backyard with 180 degree panoramic view of the ocean, Catalina, stunning sunset views, spectacular city lights and Disneyland fireworks! 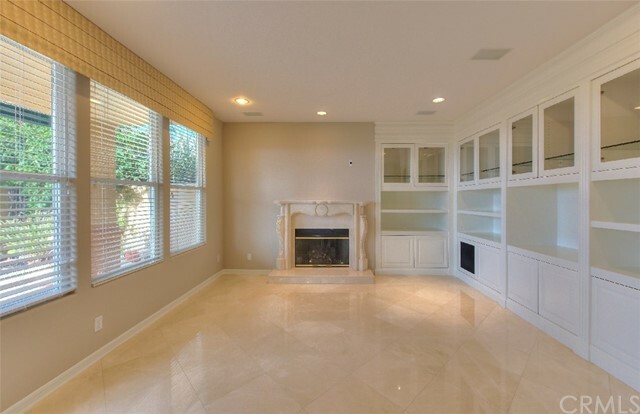 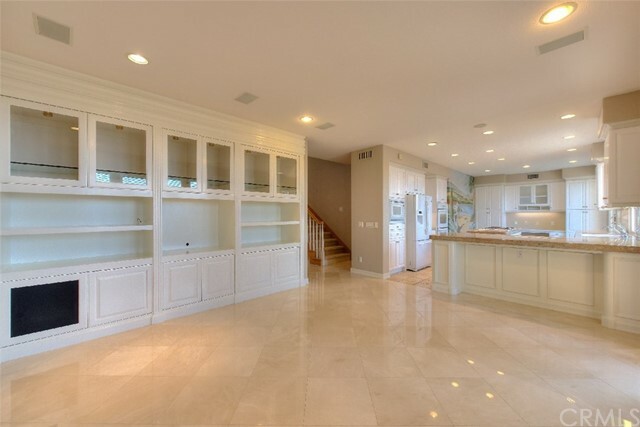 Main floor features living room open to formal dining room with cathedral high ceiling and marble tile floor; kitchen with center island, double oven, granite countertops, built in desk and plenty of storage cabinets; family room with fireplace and built-in media center; and a downstairs bedroom with full bath. 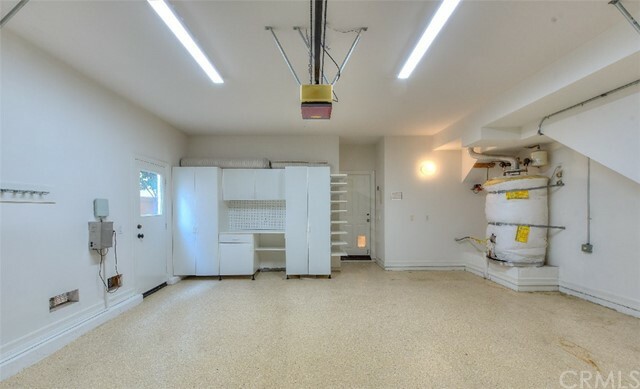 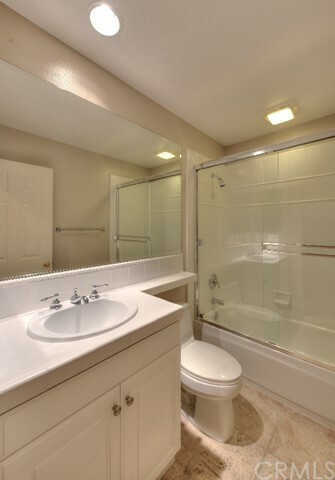 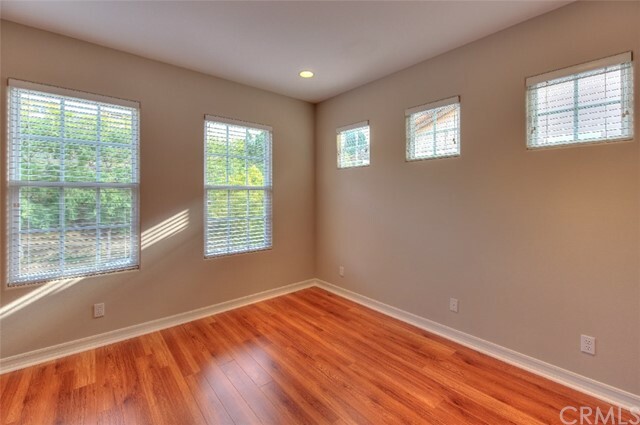 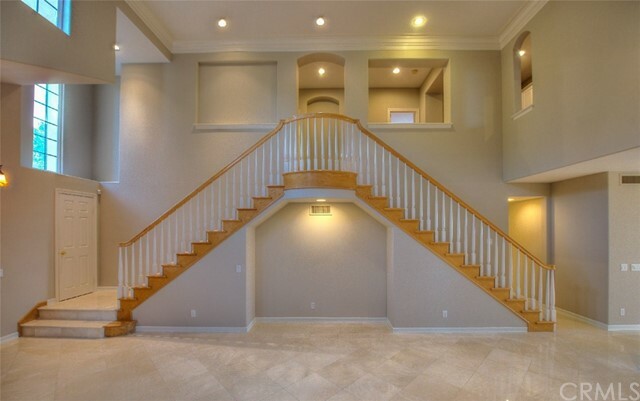 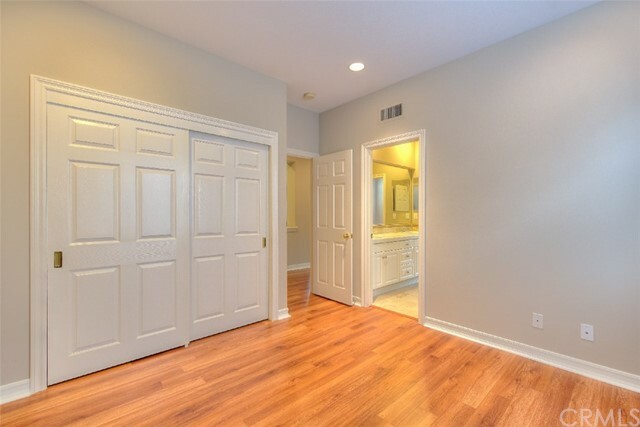 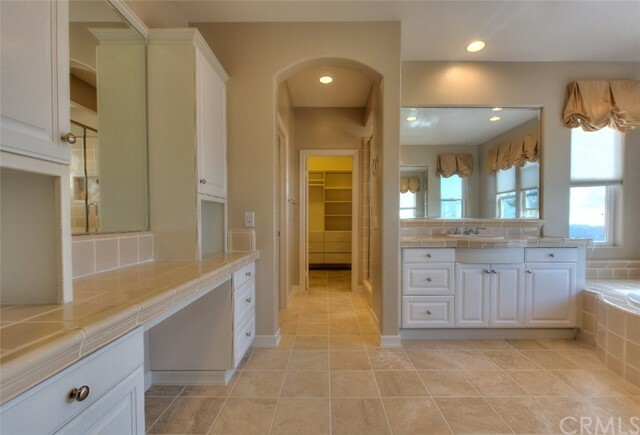 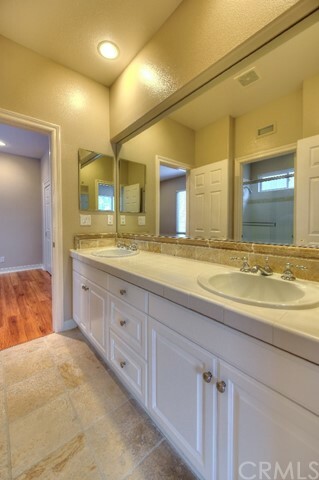 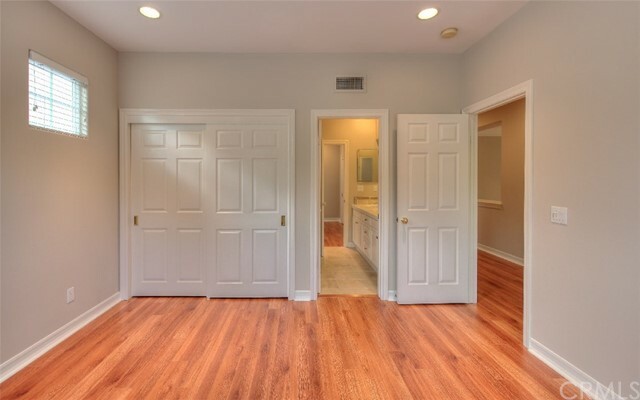 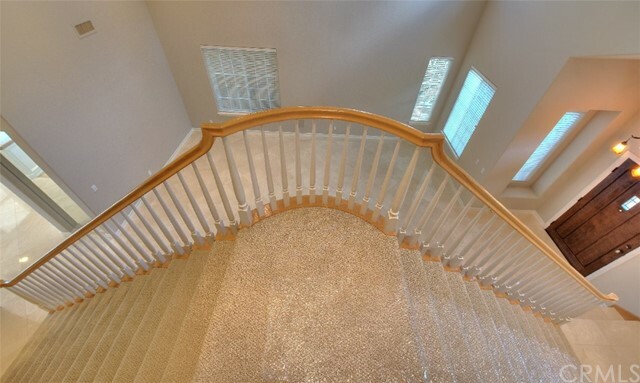 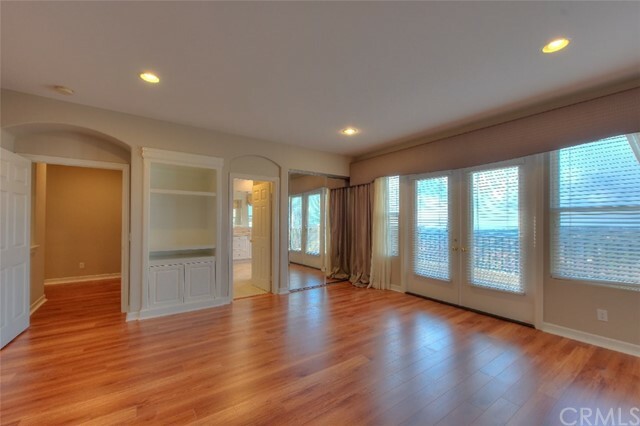 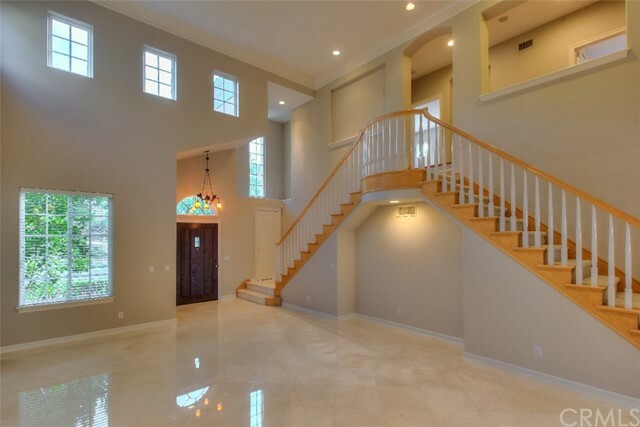 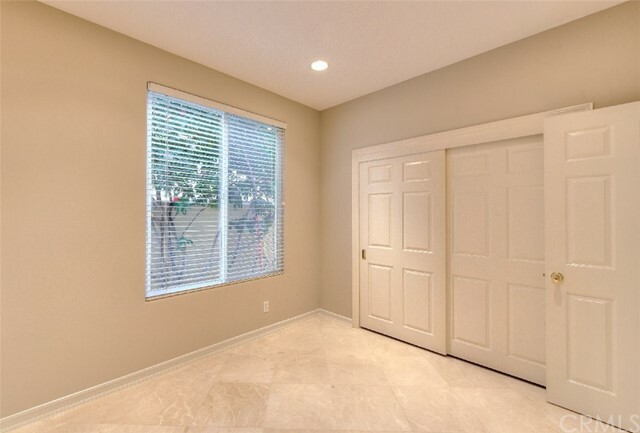 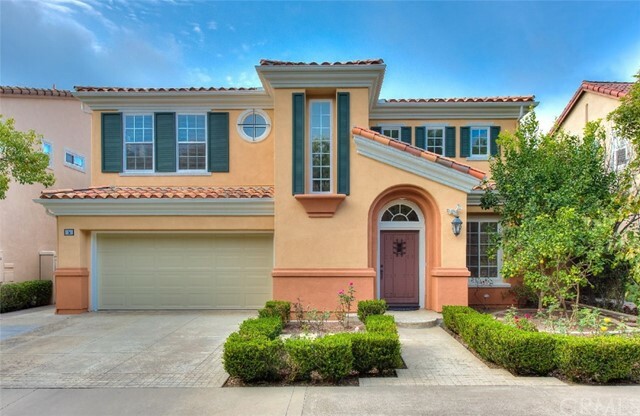 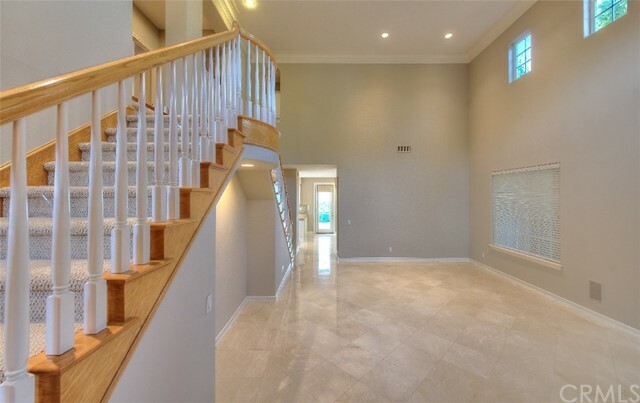 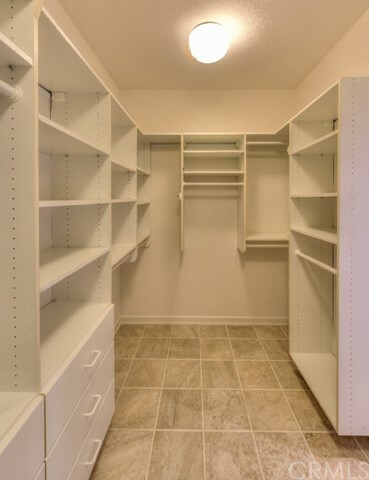 A double sided stairway leads to the upstairs where there is a huge master suite with balcony, soaking tub with jets, separate shower, two sinks & vanities and a large walk-in closet; two additional bedrooms with jack & jill bathroom; and laundry room. 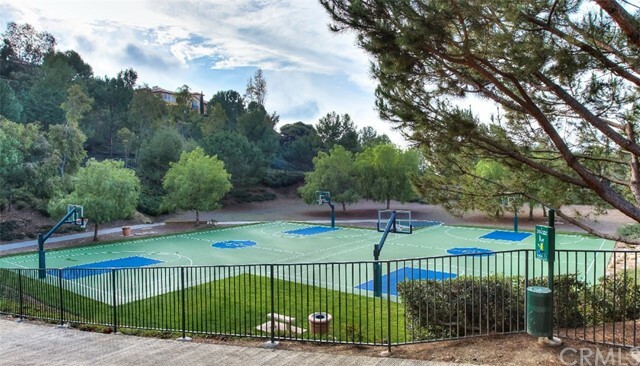 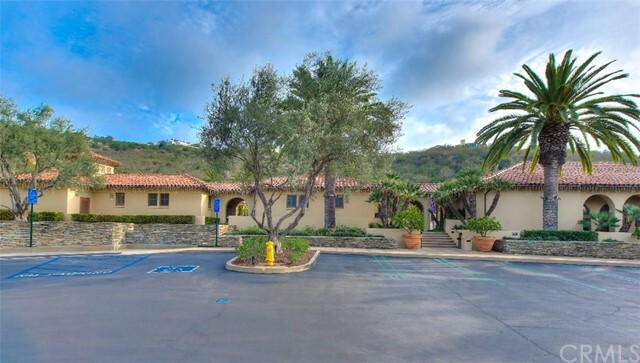 Community offers access to pools, tennis & basketball courts, private park, and direct access to Newport Coast Elementary School. 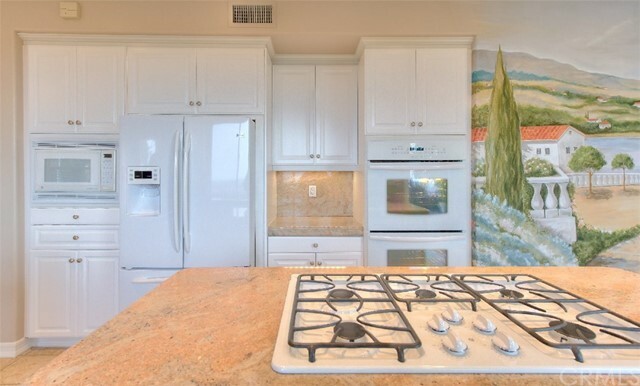 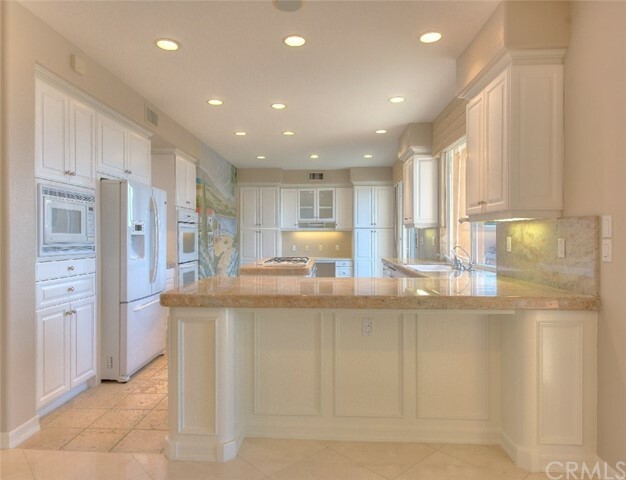 Minutes from Crystal Cove beach, Fashion Island, John Wayne Airport, & the Resort at Pelican Hills. 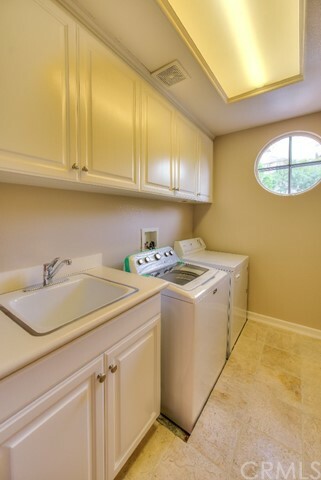 Also available as a short term lease.